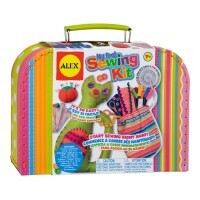 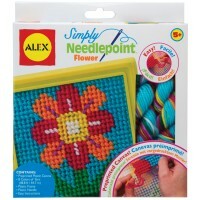 Learn to sew and create fun sewing projects with the girls favorite My Sewing Kit by Alex Toys. 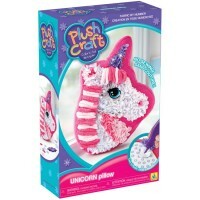 Feeling creative and crafty? 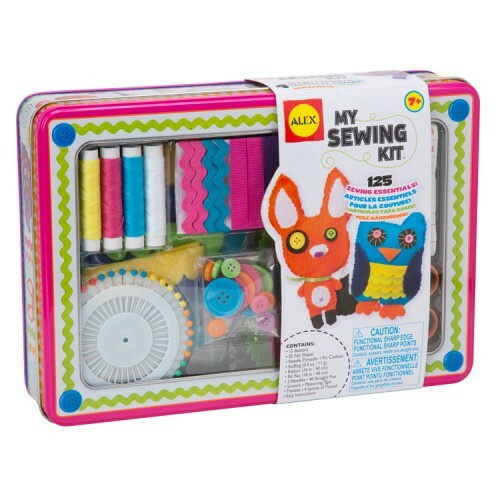 My Sewing Kit Girls Craft Set will help you to obtain a new skill, learn to sew, plus have some fun crafty time! 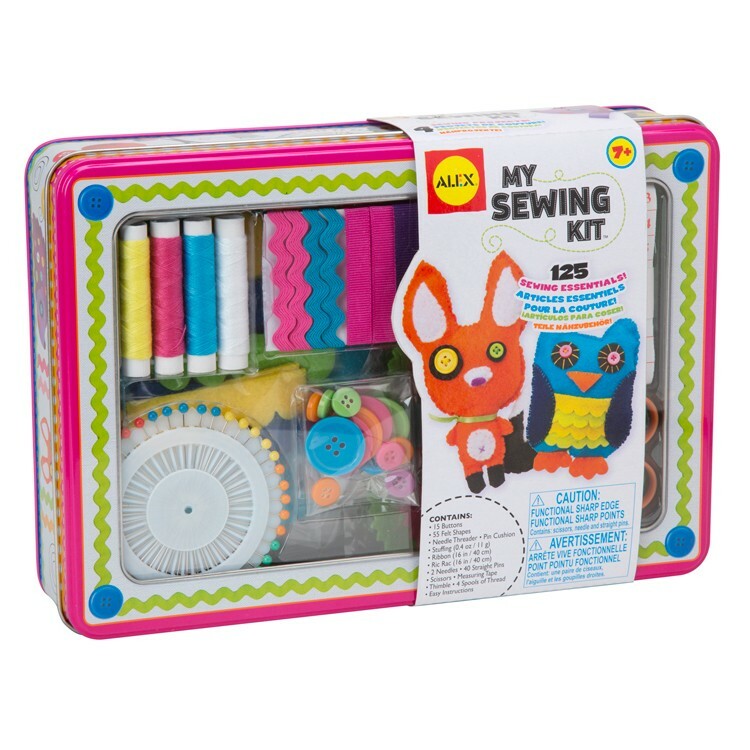 This new sewing kit by Alex comes with everything your girl needs to discover sewing and practice this essential life skill. 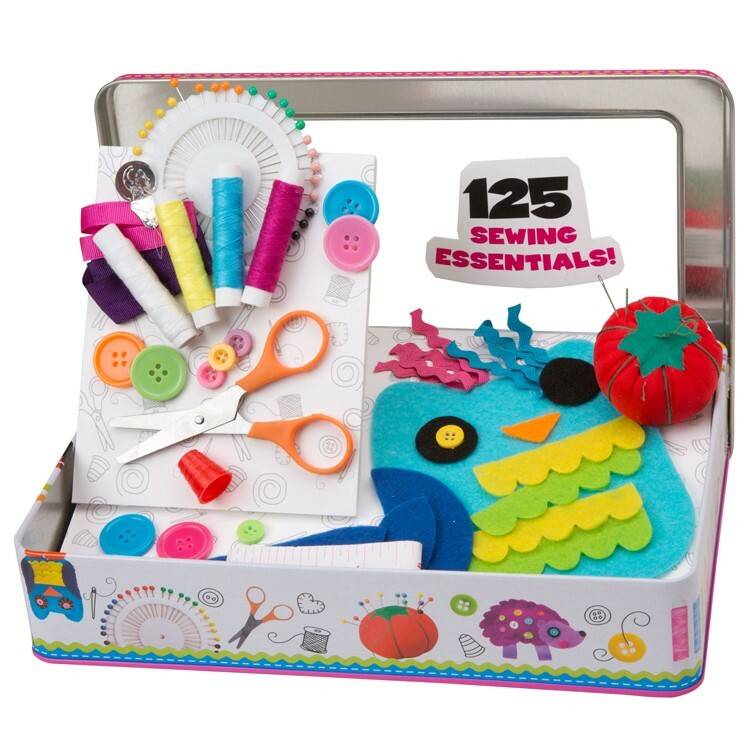 This kids sewing craft set comes complete with 55 felt shapes, stuffing, 15 buttons, needle threader, pin cushion, ribbon, ric rac, 2 needles, 20 straight pins, scissors, measuring tape, thimble, 4 spools of thread, and easy-to-understand instructions. 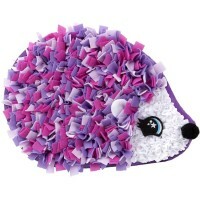 Make a cute stuffed fox, owl or hedgehog with the precut fabric pieces and stuffing. 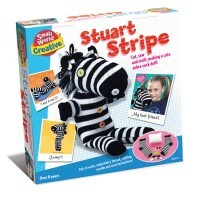 Learn to sew the buttons. 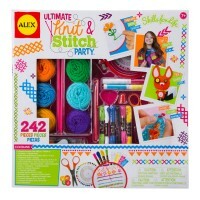 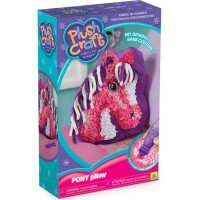 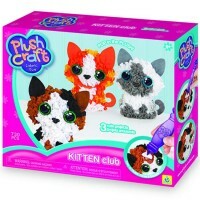 Find tons of creative sewing projects in the My Sewing Kit Girls Craft Set from Educational Toys Planet. 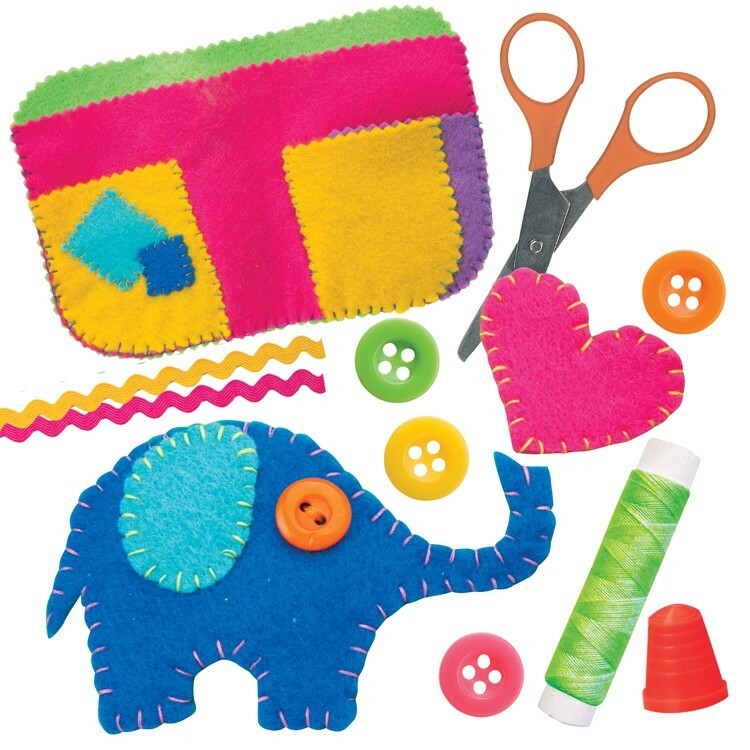 This girls craft kit comes neatly packed in a gift case that is perfect to store all 125 sewing accessories and sewing projects-in-progress. 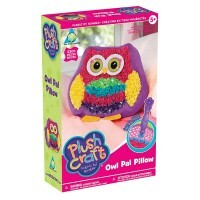 The finished sewing creations can decorate your room, or become a hand-made gift for someone you love! 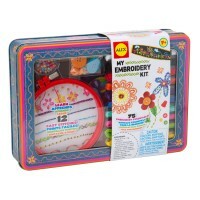 Dimensions of package 7.25" x 10.25" x 2.13"
Write your own review of My Sewing Kit Girls Craft Set.